ICBC appealed the trial judge’s award of $1,093,111 to our client, Tim McKenzie, who suffered a stroke 2 ½ weeks after an accident. 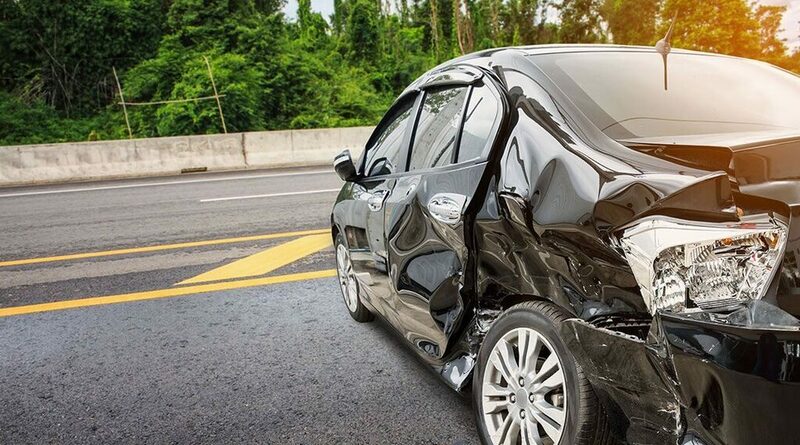 ICBC argued that the trial judge had misunderstood the expert evidence about the cause of the stroke, and did not consider ICBC’s argument that our client was not to be believed due to some unrelated financial troubles. RHE lawyers Jon Harbut and Tony Leoni argued that the trial judge made no error, and that all of the judge’s findings were supported by the evidence. The Court of Appeal determined that the trial judge’s reasons adequately explained her conclusions. The judge was not required to explicitly address all of the inconsistencies alleged by ICBC and did not misapprehend or fail to consider the evidence.